While it may feel like holiday time is still weeks or months away, the reality is that we have officially entered Q4, which is often the most critical time of year for retailers and consumer brands. But rather than overwhelming yourself with the thought of affiliate program holiday prep as a daunting task, think about it in 10 simple steps that you can easily check off your weekly to-do list. And always keep in mind that holiday preparation can never start too early! Though affiliate and performance marketing are pay-for-performance, it doesn’t mean that they should be left without goals or KPIs. Whether it be driving over a certain revenue threshold, optimally converting traffic at a specific rate or ensuring a certain percentage of orders are the result of net-new customer activity, every affiliate program should strive to achieve or exceed a target. These are program KPIs, or key performance indicators, that quickly tell us the health of the affiliate program performance and should be aligned to overarching business objectives or goals. Brands' and retailers' business objectives may shift come Q4 or holiday – perhaps the focus becomes about brand growth or simply maintaining status quo and managing cost. Either way, the brand goal and thus the affiliate program KPIs, act as the dependency for all other Q4 or holiday related plans. 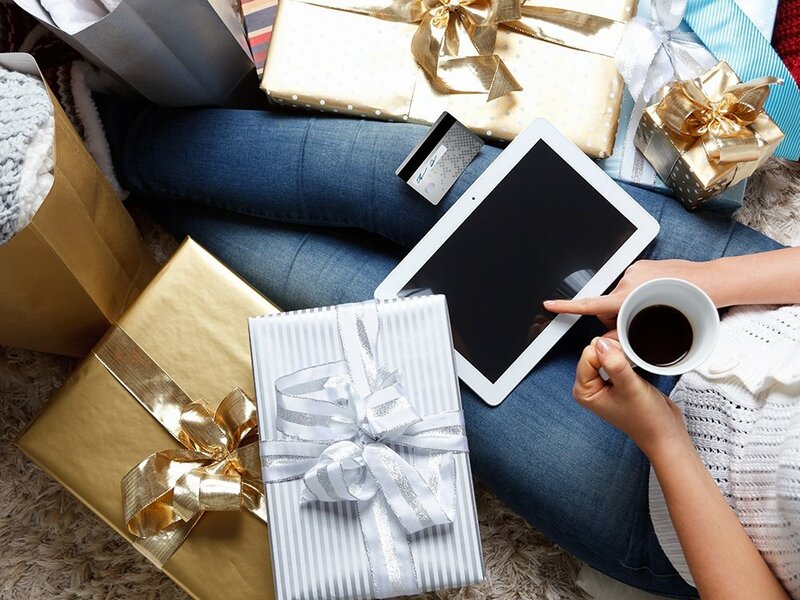 Most brands will have already set a holiday affiliate program budget as part of their annual or quarterly planning initiatives. However, that doesn’t mean that all brands have accomplished this task. If you fall into the latter bucket, work to forecast the investment needed for your affiliate program to achieve the goal or KPIs that you established for your program. For example, if your program is not poised to achieve significant growth, consider an investment that follows last year’s affiliate channel performance and accounts for any year-to-date growth. However, if you are planning for growth, you will want to factor in the tactics that will help supplement growth, and may require additional investment. This could be increased commission rates in exchange for increased cash back or points on publisher sites, paid or fixed placement fees for premium or additional exposure on publisher sites and mobile applications or steeper promotions to yield greater consumer demand and purchase activity. No matter your business strategy or objective, at minimum, having a set budget will enable you to remain organized about where and how you spend your dollars in the affiliate channel. It’s hard to believe, but there are far more brands and retailers that do not know their promotional plans for holiday, than do. This isn’t easy because the promotional offering and cadence isn’t always in the control of the affiliate manager or individual running the affiliate program. However, what often gets missed is an opportunity to use the strength of promotion itself as a bargaining chip with publishers to offset paid placement costs or cashback increases. Additionally, the promotion type and strategy may dictate program optimization tactics used throughout holiday. For example, if a promotional calendar is known to have product(s) with true best of web pricing, your affiliate program tactic should be to ensure proper exposure on deal sites for that product assortment during that time period, rather than planning for increased cashback. This is an easy one. Run through your affiliate program with a fine tooth comb to audit and subsequently clean up anything that is old, expired, irrelevant or stale. This applies to all program assets: ensure your program description properly represents and describes your brand and includes relevant program information. Review all of the commission structures and the publishers assigned to them to ensure they are receiving the proper commission rate. Take a look at the program creative to ensure that there isn’t language or imagery that is outdated or off-brand. Also, ensure your publishers are set up properly in groups to allow for ease in reporting and newsletter deployment based on audience. In general, think of this step as a “fall cleaning”! Some brands book holiday affiliate placements as early as the spring. Others, well, not so much. Not to fear, it does not mean that you can’t secure some premium exposure opportunities. Inquire with publishers about what holiday placement or exposure opportunities are still available for purchase and secure what you can now. If you know your goals, budget and promotional plans, you should be able to determine what time periods would be optimal for your affiliate program to have additional exposure to consumer audiences. Another opportunity for your brand to gain additional consumer exposure beyond fixed fee placements is to simply ask publishers for enhanced placement in exchange for increased commission rates. Some will oblige…and for other publishers, increased commission rates may simply be a contingency of the paid placement package you’ve secured. Either way, schedule the commission changes now, so that you don’t have to remember to initiate the changes on the actual dates during holiday. While publishers definitely know their audiences, they often work with hundreds if not thousands of brands, making it challenging to determine what products or collections from each brand will resonate best with their consumers. Take some of the leg work out of it by making simple product suggestion lists or gift guides by consumer type in order to help guide publishers in positioning your products to their consumers. Gift guides can be organized by product price point, persona or interests. Simply collect the info, make it available in your program description and also send a newsletter with the information. December is still two months away, but come crunch time, you do not want to be scrambling to educate publishers about the last ship dates consumers must order by to receive orders in time for the holidays. Work to determine what your last shipping cut off dates are for: standard shipping, 2-day shipping and overnight shipping. Provide this information to publishers in your program description and newsletters so that they can properly advertise to consumers about the urgency and timelines for holiday shipments. Many publishers have specific points of contact depending on your brand vertical, affiliate provider or other criteria. In advance of the holiday season, ensure you have not only your key publishers’ contact info (phone and email), but also a secondary point of contact for each. In the event of an emergency or issue, you don’t want to be left contacting an individual that may be out of the office or busy. If you can put these 10 simple steps to work now and check them off your list, your affiliate program will be well-positioned for planned success during 2018 holiday.